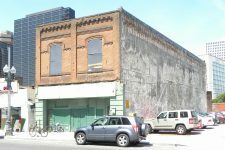 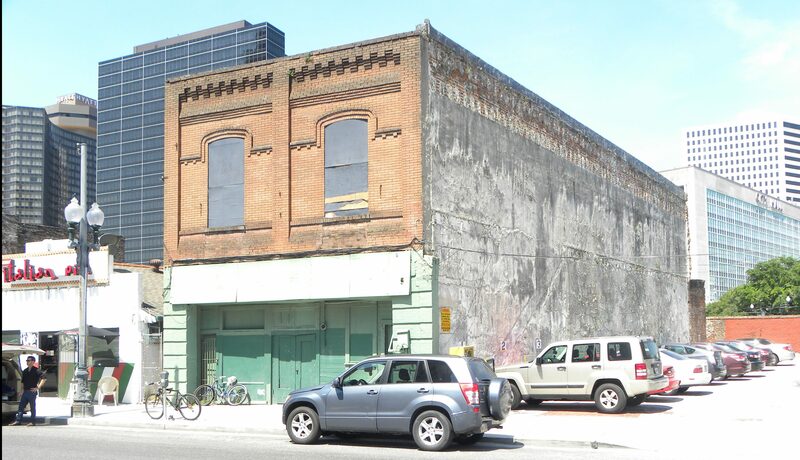 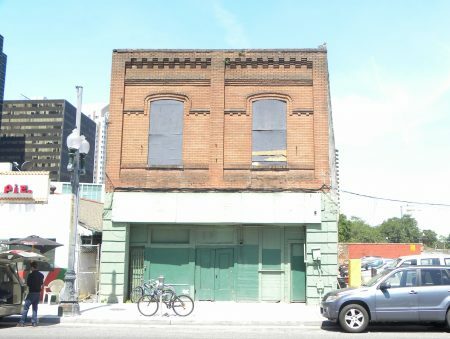 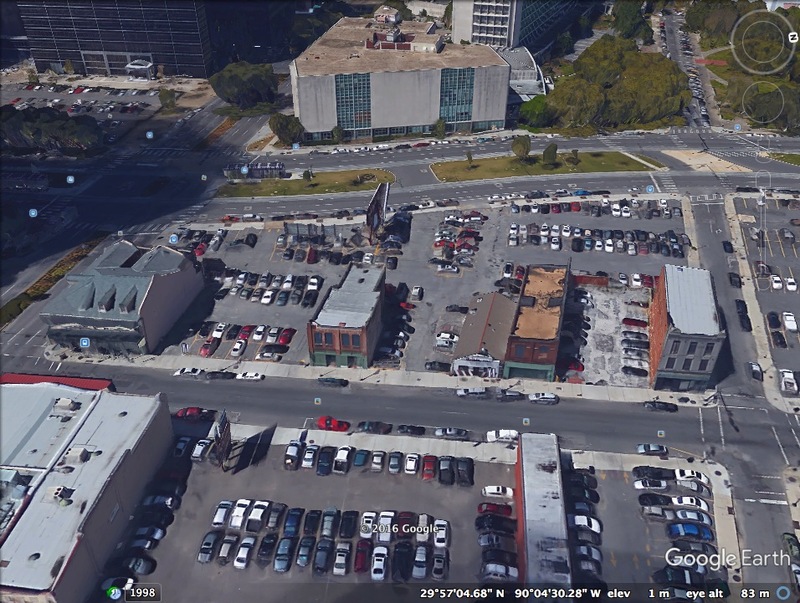 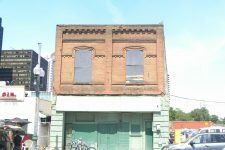 This building, which dates to 1911, was the Iroquois Theater, an African American vaudeville theater. 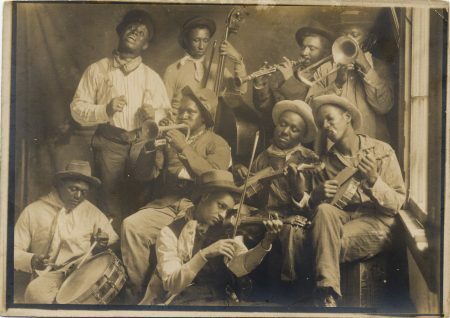 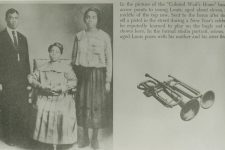 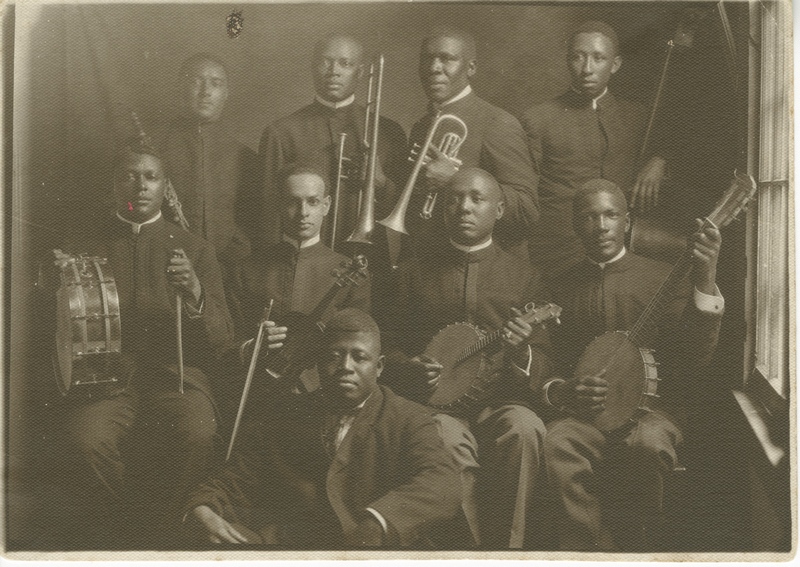 While jazz was dance music played in saloons, social halls, or at outdoor events, the Iroquois was one of the first theaters to feature jazz performances in a concert setting, both on the stage and in the pit orchestra for silent films. 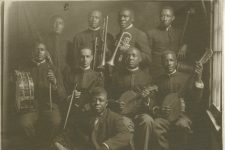 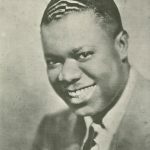 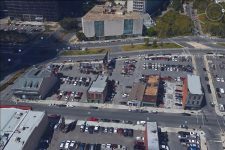 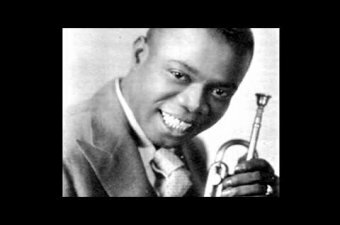 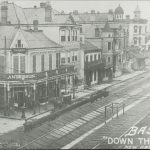 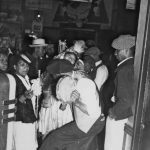 According to jazz historians Lynn Abbott and Jack Stewart, there can be “no doubt that the Iroquois Theater was a foundry of early blues and jazz activity. 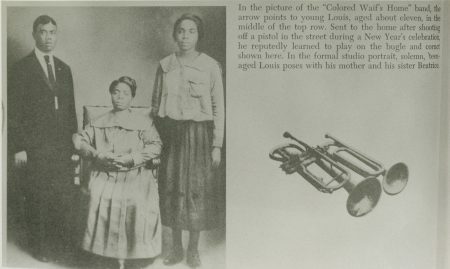 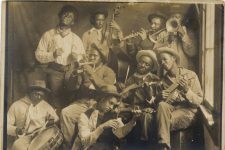 From 1913 to the end of the decade, the Iroquois Theater was on the creative front line of distinctively African American entertainment in New Orleans.” Musicians including the pianist and composer Clarence Williams and singer Edna Landry, the half-sister of singer Lizzie Miles, also performed here. Iroquois Theater building in 2017.